Bike Leichhardt loves to go for a ride. New cyclists are welcome as are hardened veterans. 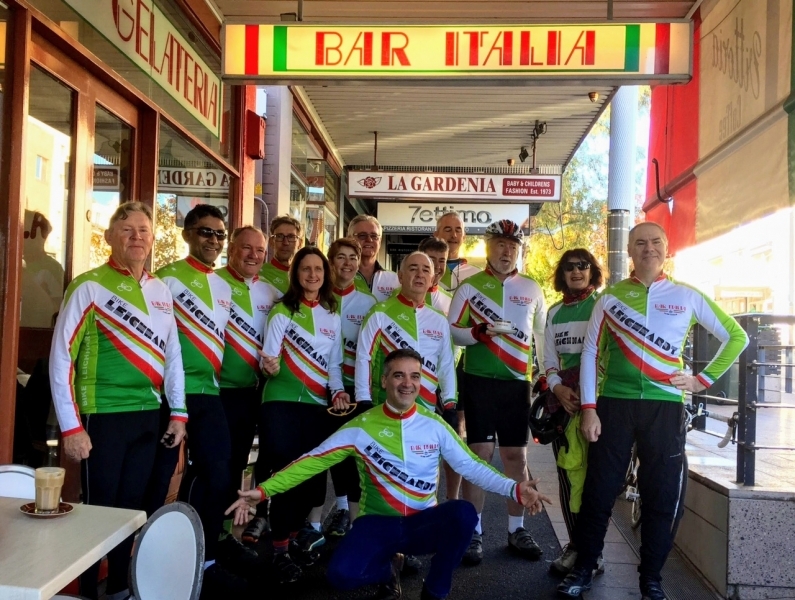 We ride all round Sydney from Leichhardt and also take trains to extend our options. We do a range of rides to suit all levels, from Easy to Hard. See upcoming rides on our Meetup Site. All you have to do is have a bike in good working order -brakes, gears, chain, tyres etc, wear a helmet, carry a spare tube and a pump, some water, a rain jacket, RSVP on Meetup and turn up at the start. 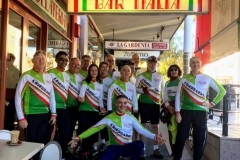 It is not compulsory but we suggest you join Bicycle NSW. One of the benefits is third party insurance, in case you injure someone else, including fellow riders. You also get cover for personal injury to yourself and loss of income. Our rides are led by experienced leaders. We obey the road rules, such as stopping at red lights, and ride courteously at all times. Emu Plains to Katoomba: The gods aren't the only ones that are crazy.